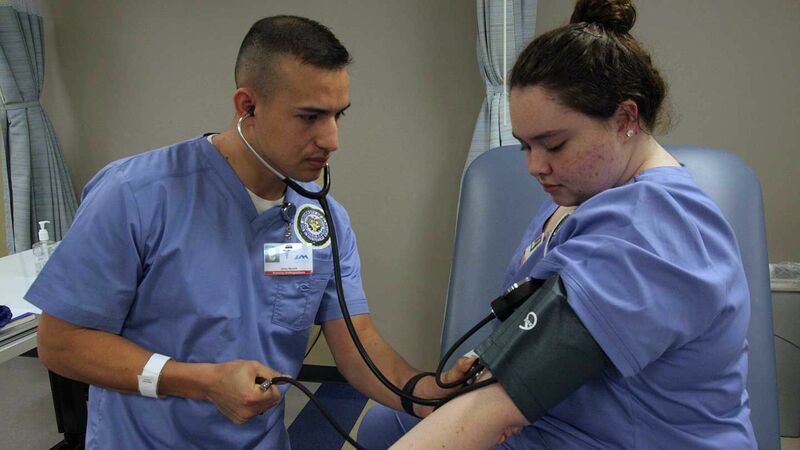 The undergraduate program at UAH provides two pathways to the Bachelor of Science in Nursing (BSN) – a pre-licensure program for students seeking their first professional nursing education, and an RN-BSN program for registered nurses who have obtained a diploma or associate's degree in nursing. Practice nursing as a generalist using scientific, ethical, legal, and professional standards as a basis for clinical judgment. Translate research and utilize evidence-based practice to promote quality healthcare across diverse, vulnerable populations and cultures. Examine healthcare policy, care delivery models, and organizational systems for current and future healthcare needs within the clinical setting. Demonstrate characteristics of leadership and accountability to promote effective intra- and inter-professional communication and collaboration in healthcare systems. 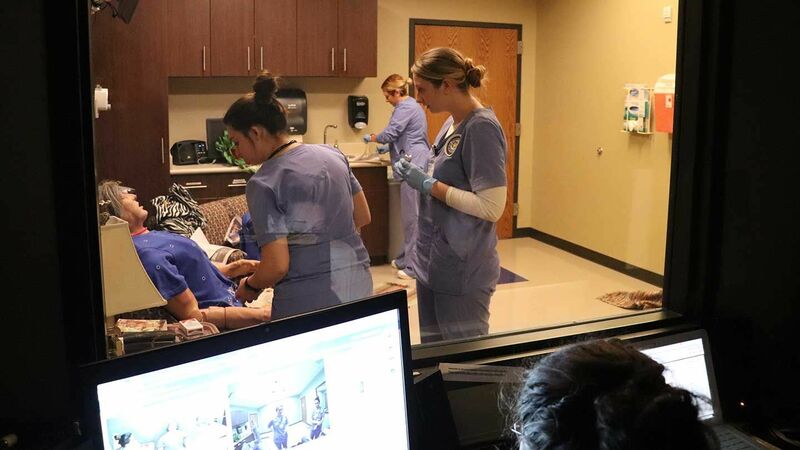 Display proficiency in the use of patient care technologies, healthcare information systems, and communication devices to support safe and competent nursing practice. 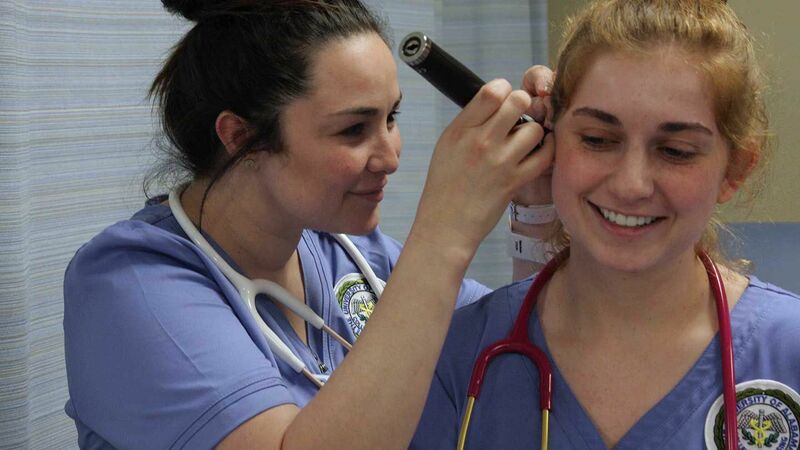 Engage in lifelong learning and participate in professional activities that enhance the nursing profession. Appraise health determinants to include personal, social, economic, and environmental factors that influence the health of individuals, families, groups, communities, and populations. The adopted change is consistent with major universities across the United States. Click one of the buttons below to make an appointment with an advisor.